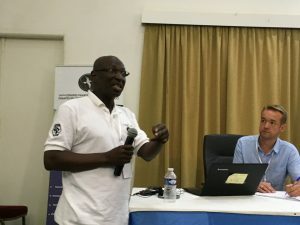 The WLI manager attended the 14th Pan African Ornithological Congress, in Dakar, Senegal, and focussed on the role of wetland centres, and the importance of maintaining networks amongst conservationists. Particularly important was promoting the Migratory Birds for People network (MBP) as we still have to work hard to involve African partners, to overcome communications challenges such as poor internet access in the region. 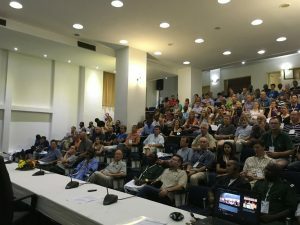 The congress was a great opportunity to make good contacts, promote wetland centres and their activities and develop plans to engage better with partners in Africa. We feel optimistic about working with African partners along the East Atlantic Flyway!